Previous post: Ever asked for feedback? Next post: Keen to use your communication skills? But do you really know what it has to offer? 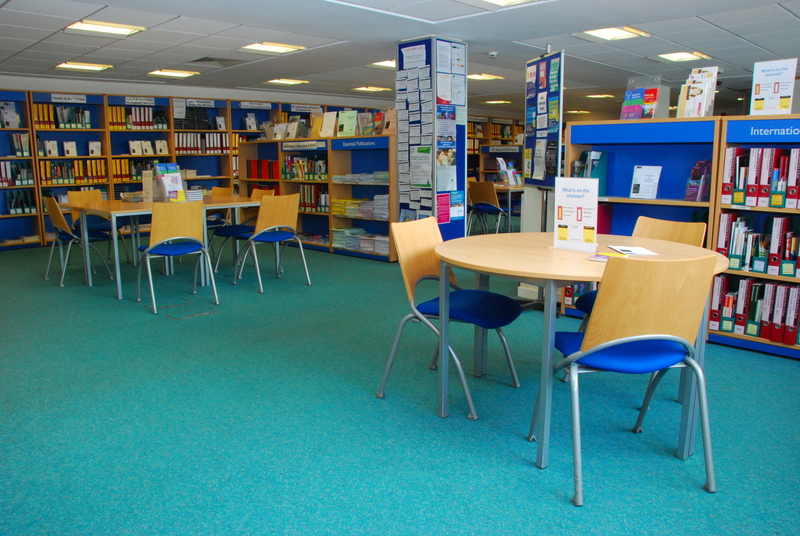 The Careers Resource Centre is the University’s dedicated Careers Library, it’s your space for careers research. Provide advice on your next steps. Including job seeking, postgraduate study, interview & psychometic preparation. Recommend information that will help you with your research. Refer you to guidance services or events. Reference books, journals and guides on a wide range of career options – check the Careers library catalogue to see what we have. Information on CVs, interviews, psychometric tests and assessment centres. Employer directories for you to take away. Browse the shelves or ask the information team for a recommendation. You can access university WIFI and there is a small student computer cluster, handy when you need to practice for psychometric tests or get advice while you work on an application. ….and pick up a list of the latest events. 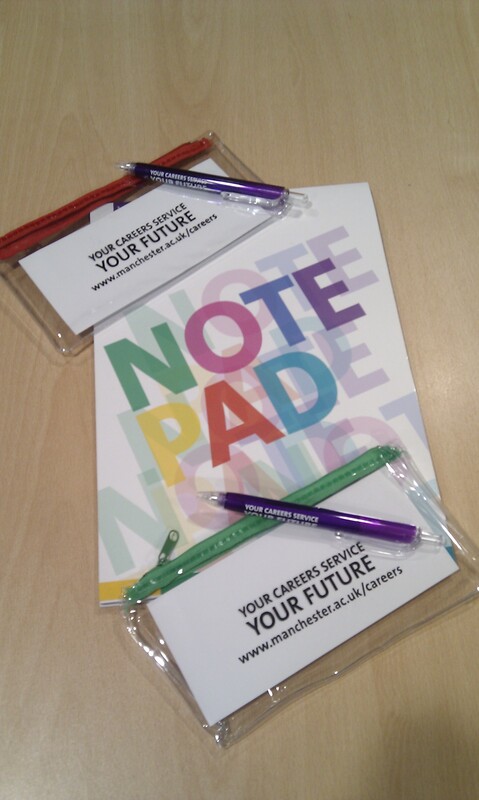 Researching careers and employers is not just about books and websites, sometimes it’s about meeting them too!